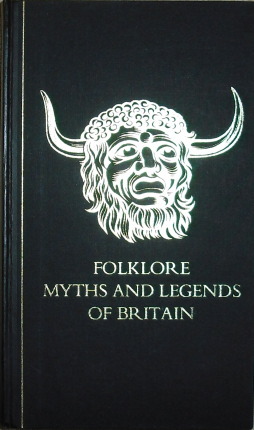 A mammoth compendium of folk tales and myths from around the british isles. Under three main sections, The lore of Britain, the Romance of Britain and people of Myth, entries are arranged chronologically. These tell of long forgotten beliefs and philosophies to the roots of modern superstitions. From gods, ghosts and witches to man's relationship with farm animals. 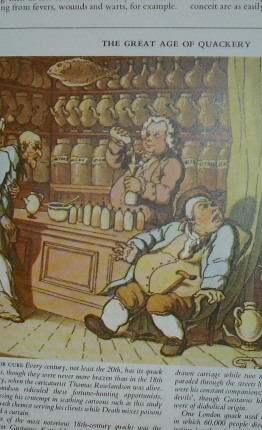 There is historical and literary analysis of nursery rhymes and famous events. A treasure trove of fascinating information. Contains a plethora of colour and b/w images, illustrations and photos. In fine condition.